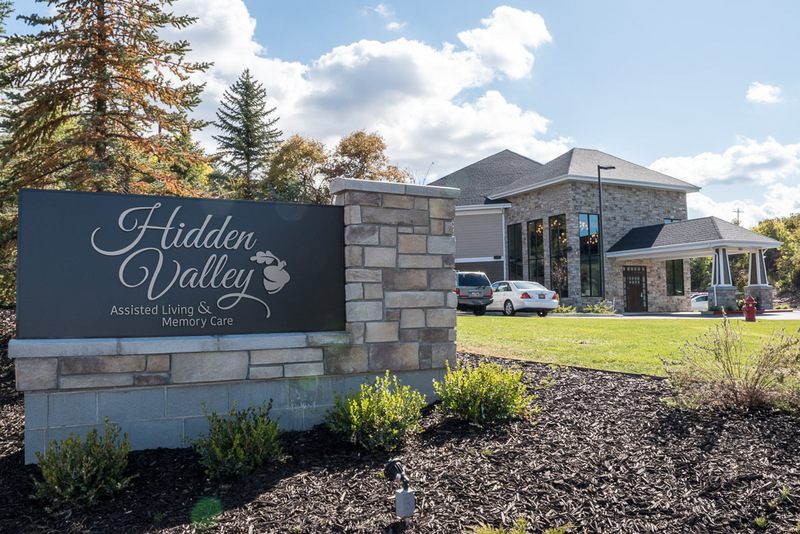 A 41,000 square foot, 62-bed assisted living and memory care facility. Giza was responsible for all development and financing activities. 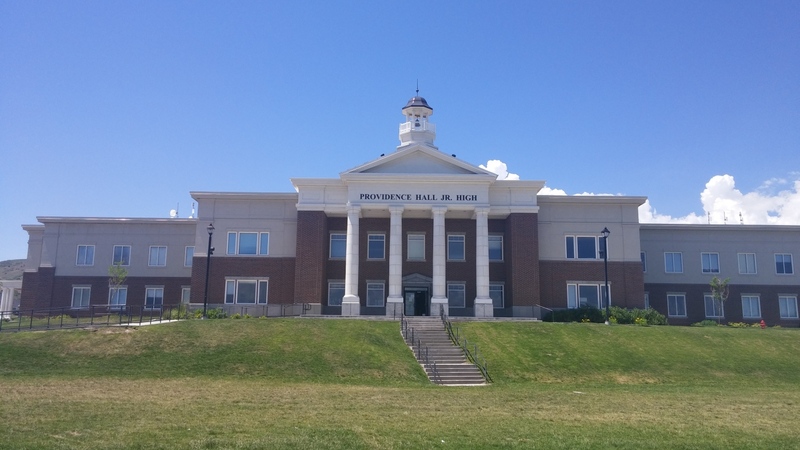 A 50,000 square foot charter school for K – 8th grades. Built to accommodate 700 students. Giza was responsible for all development and financing activities. 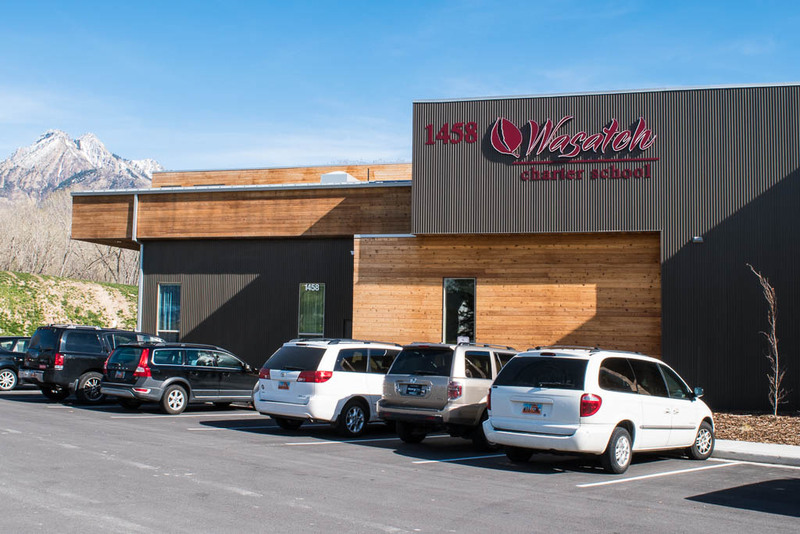 A 42,000 square foot K-8 charter school. Giza was responsible for all development and financing activities. 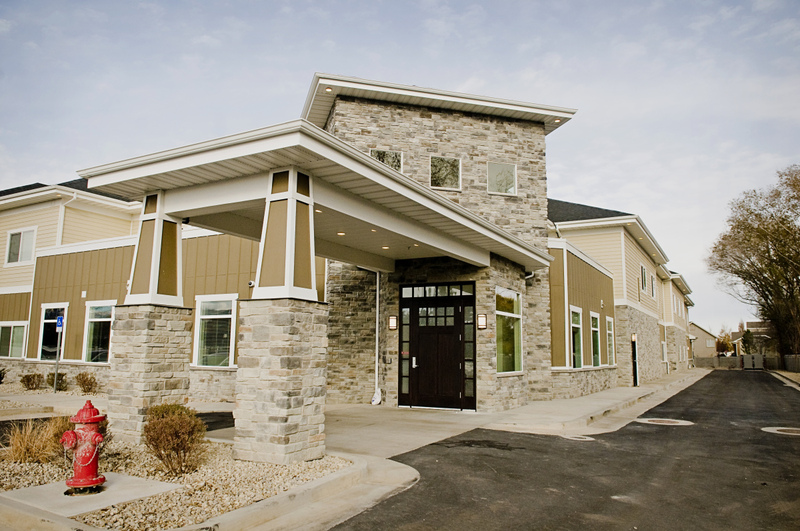 A 41,000 square foot assisted living and memory care facility with 64 beds. Giza was responsible for all development and financing activities. 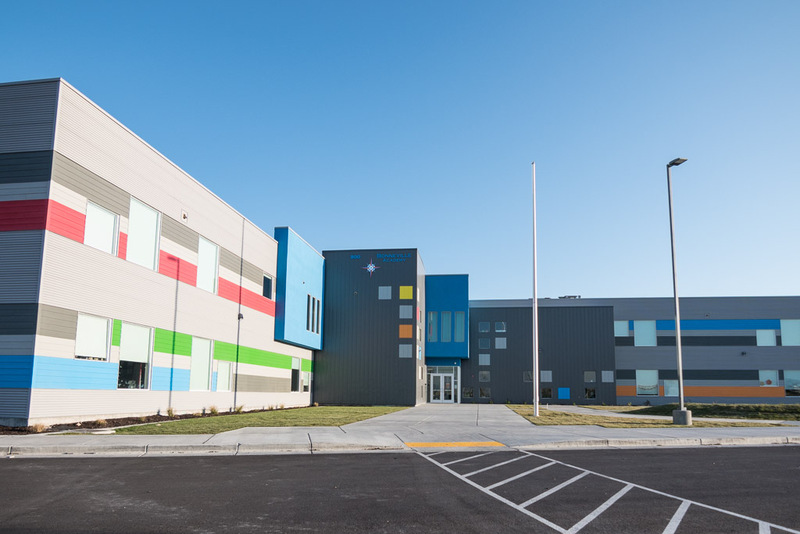 A 32,000 s.f, two-story charter school for children with autism. Responsible for land, development, entitlement and build to suit lease. A 42,000 s.f. satellite campus facility for both elementary and junior-high students with Autism. A 56,000 s.f. retail and office development complex. Giza was responsible for all project and development oversight. A 42,000 s.f. elementary school. Giza was responsible for all development and financing activities. A 40,000 s.f. elementary school. Giza was responsible for all development and financing activities. A 46,000 s.f. assisted living and memory care facility, with 62 beds. Giza was responsible for all development and financing activities. A 22,000 s.f. memory care facility with 46 beds. Giza was responsible for all development and financing activities. A 148-bed men’s student housing project, at BYU Idaho. Giza was responsible for all development and financing activities. A 96,000 s.f. retail and office project. This project is comprised of seven buildings: 5 retail stores, an office building and a Montessori School. 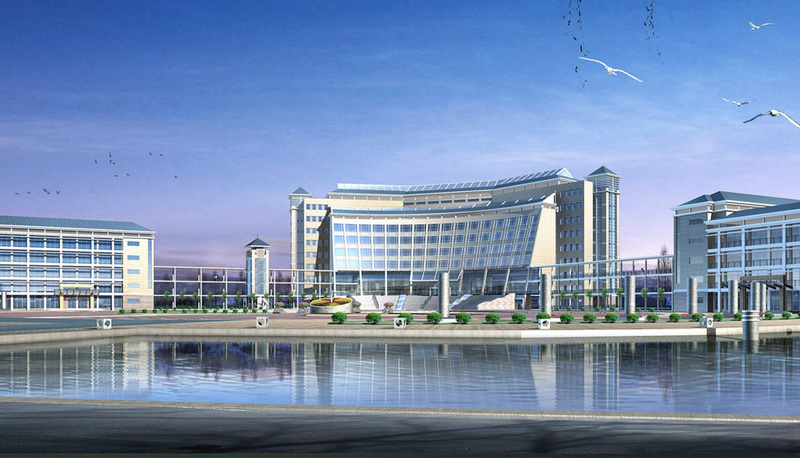 Giza is responsible for all development activities and approval of the project. Responsible for leasing space, writing leases, guidance with space planning and build outs for this 45,000 s.f office building, including completion of tenant improvements. A 27,000 s.f. retail center. Giza is responsible for all development activities. A thirteen (13) lot, high-end Subdivision in South Jordan, Utah. Giza is responsible for the controversial zone change, approval, and design. A 28,000 s.f. retail center located in north Las Vegas. Responsible for design/construction oversight, leasing and property management. A 1.3 million s..f office and warehouse development. Giza is responsible for development activities.